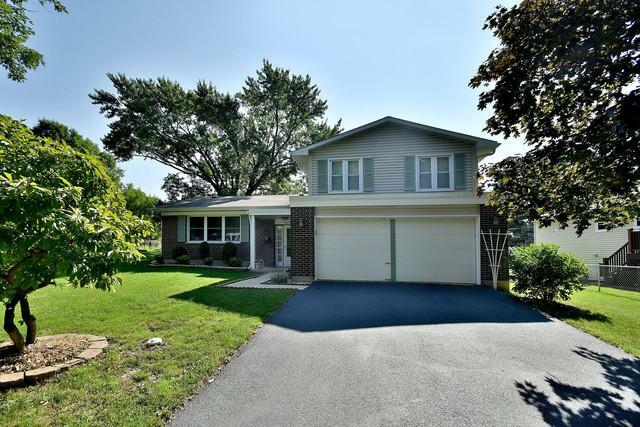 NOW IS YOUR OPPORTUNITY TO OWN A GREAT HOME ON A QUIET BLOCK CLOSE TO EVERYTHING-SCHOOL, SHOPPING, TRANSPORTATION! TOP RATED DOWNERS GROVE SOUTH HIGH SCHOOL! LOADED WITH NATURAL LIGHT! GREAT LAYOUT FOR ENTERTAINING AND EVERYDAY LIVING. 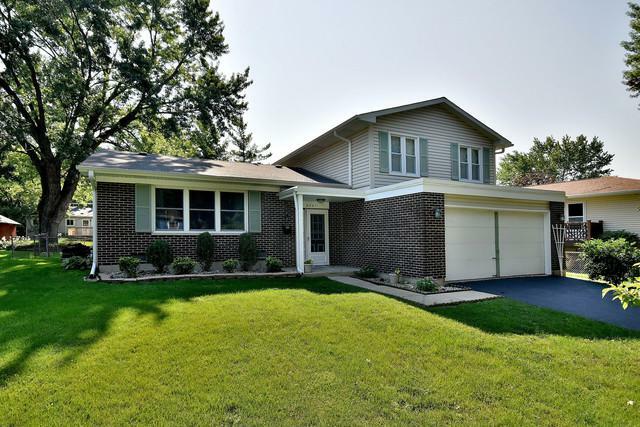 3 BEDROOMS AND 1-1/2 BATHS UPSTAIRS AND AN ADDITIONAL HALF BATH OFF THE FAMILY ROOM. 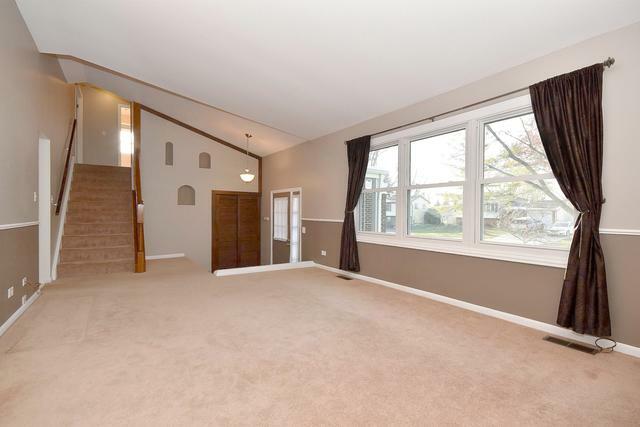 LARGE FENCED-IN YARD, WHERE THERE IS PLENTY OF OPEN SPACE TO PLAY, GARDEN AND ENTERTAIN! 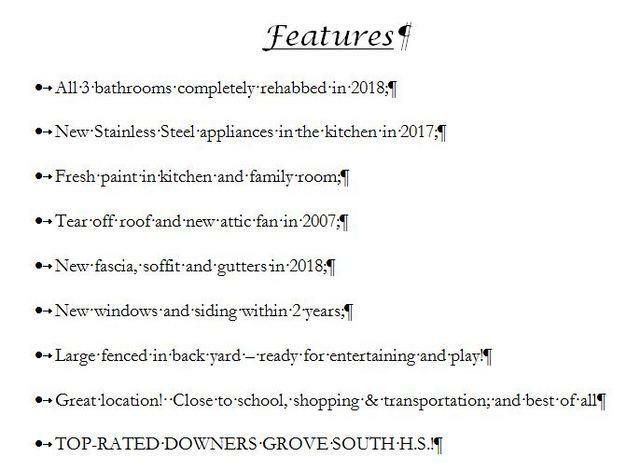 BIG TICKET UPDATES INCLUDE: ALL 3 BATHROOMS COMPLETELY UPDATED IN 2018; NEW GUTTERS/SOFFIT/FASCIA in 2017; SS APPLIANCES 2017; NEWER WINDOWS AND SIDING TOO! AN ADDITIONAL $1,000 SELLER CREDIT WHICH WILL BE MATCHED BY UNITED HOME LOANS! ASK FOR DETAILS!